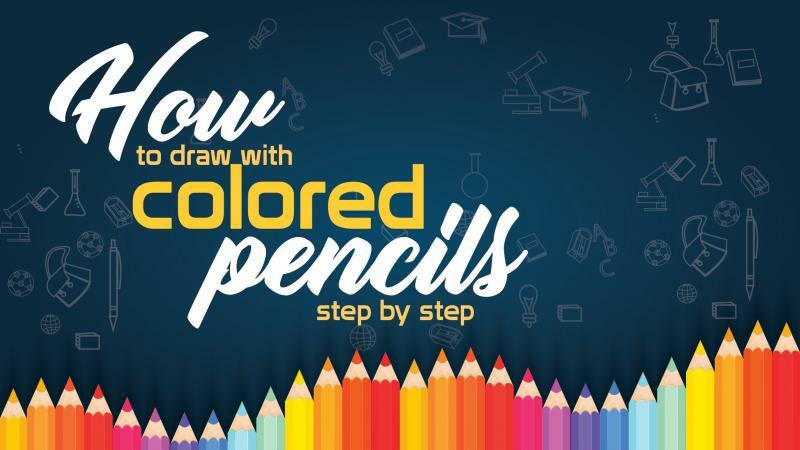 Many amateur and emerging artists asked us how to draw with colored pencils? Color pencils are a versatile medium of art to work with. But it requires a lot of practice to use colored pencils like a pro. As color pencil drawing are considered fine art, many online painting contests are accepting color pencil drawings as legitimate entries. Many online color art galleries are reaching out to lovers of color pencils to buy drawings online. So, here we present to you a complete blog on color pencil drawing tips and shading techniques. You will find many art supply companies selling a variety of color pencil sets. They are also very easy on the price. The most famous and favored color pencil sets come from Faber Castell and Staedtler. The most easiest way to hold a color pencil is between your thumb, index finger and the middle finger. Do not put undue pressure on the index finger unless necessary. As many artists find it difficult to hold a cylindrical shape, Staedtler has come up with triangular shaped pencils which are easy to hold. Shading with color pencils requires some practise. A single color can give you multiple shades depending on how much pressure you apply. You can get from dark shade to the lighest shade. Here experimenting with color and pressure will not only help you to gain control but will also help you to create new art based entirely on shading. Hatching means drawing parallel lines with color pencils on the surface. They can be straight, horizontal or sideways. You can keep a large or very small distance between the lines to create different levels of gradients. This can be done with a single color or multiple colors. Just like hatching, here in cross hatching, you use parallel lines starting from different points on the surface and crossing each other at an angle. You can do cross hatching with one color or multiple colors. This texture is used to draw hair, grass, fur or any other texture of tiny strands going in a particular direction or pattern. Circular strokes are nothing but color strokes of overlapping circles. Stippling is nothing but drawing tiny dots or circles placed close or far from each other to create different gradients. This texture is specially used in the fine art form of Pointillism. The back and forth motion is the most elementary texture. 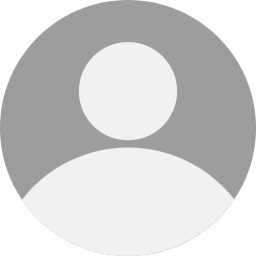 This texture can be used to fill in solid color gradient. Scrumbling is similar to circular strokes with the only difference that in scrumbling there are no white spaces in between the circles and this texture is achieved without lifting the color pencil from the surface. Unlike regular pencils, color pencils are difficult to erase. Hence, before you start drawing with color pencils, it is advised to think, decide and plan the drawing which helps to avoid mistakes. Using different strokes, textures and patterns on a drawing makes your creation messy and disconnected unless you want an element of the drawing to stand out. These are the basic steps of using color pencils as a fine art medium. Color pencil art is also economical. Color pencils are non toxic hence major health hazards are practically none. If you liked our blog, do comment below.